The passions aroused by canine competition can inspire violent fantasies. But when a talented handler falls flat on her face during the obedience trials, Australian Shepherd lover Janet MacPhail can hardly believe someone would actually resort to murder. As she takes care of her mother and falls for a hunky black Lab owner, the last thing Janet needs is to find out she's become a "person of interest." Nosing around for clues that might clear her good name, Janet and her friends - Australian Shepherd Jay, tabby cat Leo, and eccentric neighbor Goldie Sunshine - discover the hard way that killers don't like snoops. And it soon becomes apparent that the next victim might just be Janet herself. ©2012 Sheila Webster Boneham (P)2013 Audible, Inc. 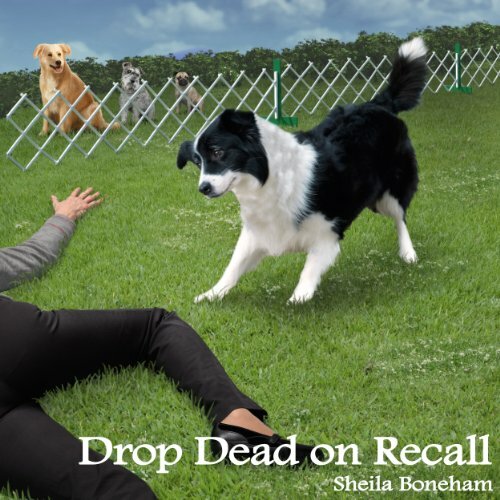 When a talented dog handler falls flat on her face during the obedience trials, Australian Shepherd lover Janet MacPhail can hardly believe someone would actually resort to murder. As she takes care of her mother and falls for a hunky black Lab owner, the last thing Janet needs is to find out she's become a "person of interest." Nosing around for clues that might clear her good name, Janet and her friends - Australian Shepherd Jay, tabby cat Leo, and eccentric neighbor Goldie Sunshine - discover the hard way that killers don't like snoops. For Janet MacPhail, photographing retrievers in training is the perfect way to spend an evening. But a photo session at Twisted Lake takes a peculiar turn as Drake, her friend Tom's Labrador, fetches a blood-soaked bag holding an exotic feather and a torn $100 bill. When one of her photography students turns up dead at the lake, Janet investigates a secretive retreat center with help from Australian Shepherd Jay and her quirky neighbor Goldie. Animal photographer Janet MacPhail is training for her cat Leo's first feline agility trial when she gets a frantic call about a "kidnapping". 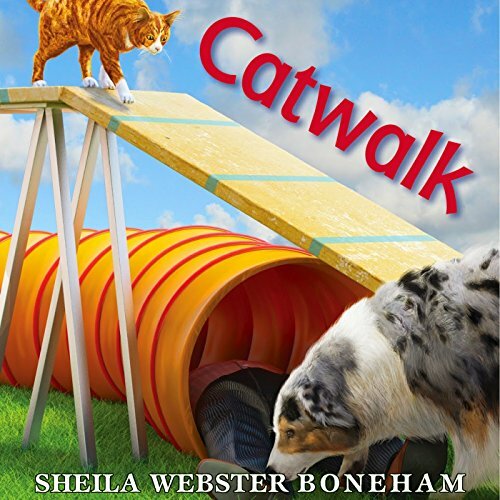 When Janet and her Australian Shepherd Jay set out to track down the missing party, they quickly find themselves drawn into the volatile politics of feral cat colonies and endangered wetlands.